Researchers from Center NAST studied two reliefs of Lorenzo Ghiberti from the ‘Gates of Paradise’ of the Battistero of Florence. 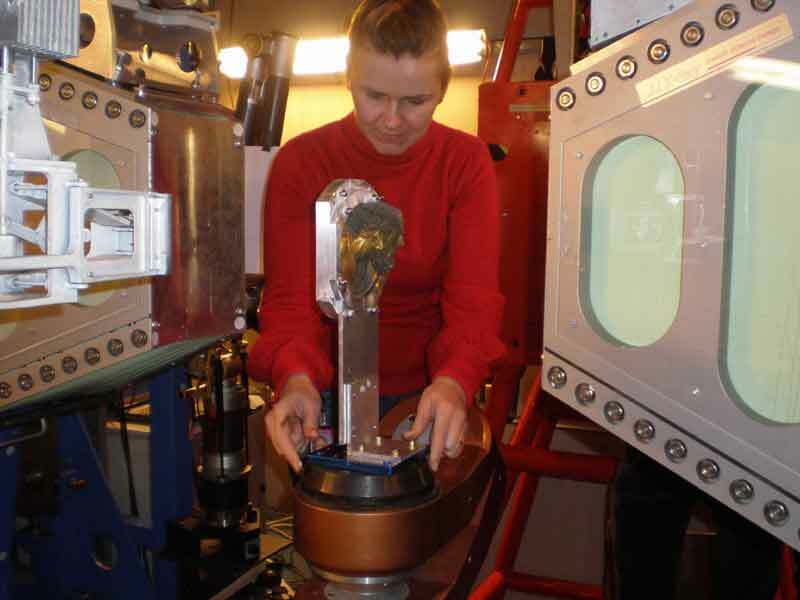 The study used neutron beams at the ISIS Spallation Neutron Source (UK) and at Research Neutron Source Heinz Maier-Leibnitz (FRMII) reactor (D). 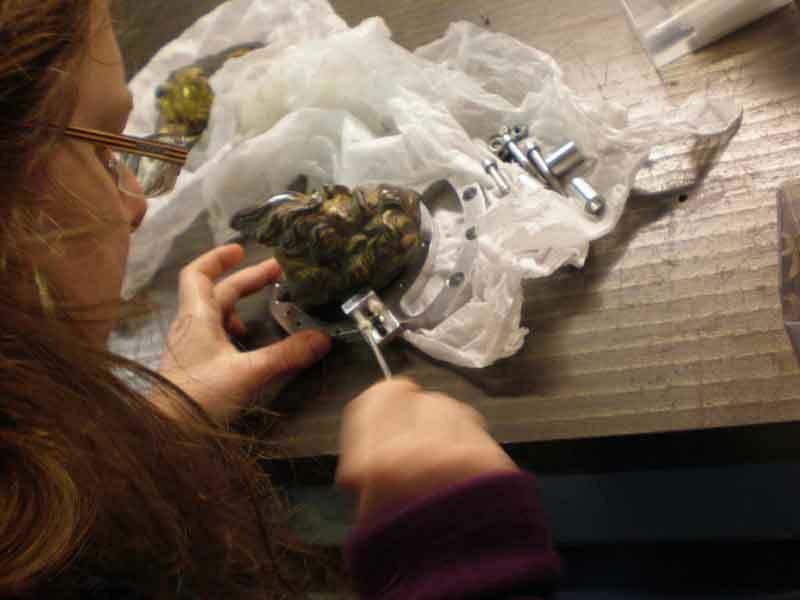 Results provide insight into the manufacturing techniques, alloys composition and the restoration techniques used, for the cleaning procedures i.e. laser polishing and immersion in the Rochelle salts. 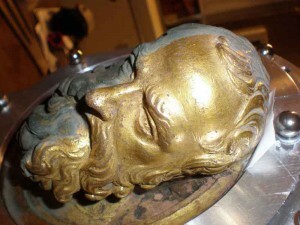 The investigation revealed for the first time that Ghiberti refused twice one of the gilded bronze relieves. Most likely this was a necessary action Ghiberti had to undertake for the first fusion presented defects. This study were performed in the framework of the Project ‘Ancient Charm’ a NEST (New and Emerging Science and Technology), within the Sixth Framework Programme (FP6); January 2006 – December 2009, supported by European Community. University of Milano-Bicocca (Coordinator), University of Roma Tor Vergata, Hugarian National Museum, Institute for Isotopes- Hungarian Academy of Sciences, Rheinische Friedrich-Wilhelms Universität zu Bonn (Germany), Universität zu Köln (Germany), European Commission – Joint Research Centre – Institute for Reference Materials and Measurements (Belgium), Leiden University (The Netherlands), Technical University of Delft (The Netherlands), Science and Technology Facilities Council (United Kingdom). Figure 1. Researchers at ISIS spallation neutron source during the experimental campaign in April 2009. Figure 2. Researchers at ISIS spallation neutron source during the experimental campaign in April 2009. Figure 3. Researcher at ISIS spallation neutron source during the experimental campaign in April 2009.